If you are looking for ideas to present in the days before winter break, why not take a cue from the season and celebrate snow! 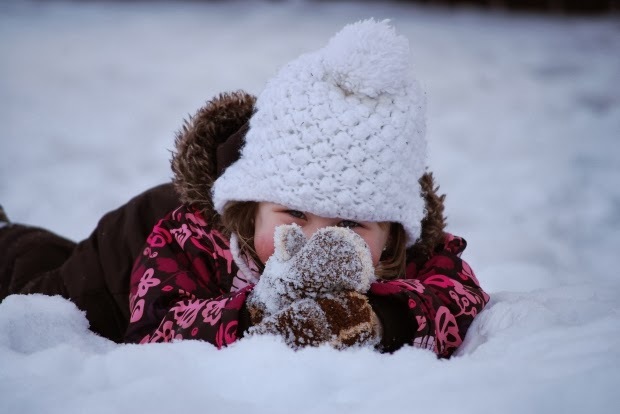 For children, snow is full of wonder and can inspire great excitement — which makes it a great catalyst for sparking their interest in a range of topics. Using snow as the jumping off point, your students can explore climate, precipitation, crystal formations, historical events, geometry, animal adaptations, snow nomenclature, crystal classification, vocabulary, literature, art and so much more! Montessori Curriculum Activities - Celebrating Snow! Invite students to catch falling snowflakes on a piece of black paper. Encourage them to examine the snowflakes under a magnifying glass and describe what they see. Or, take the snowflakes inside and look at them (quickly) under a microscope. Discuss crystal formations and the types of snowflakes. Present the nomenclature associated with the snowflake formations. Invite the children to draw the snowflakes they see and classify them by type. 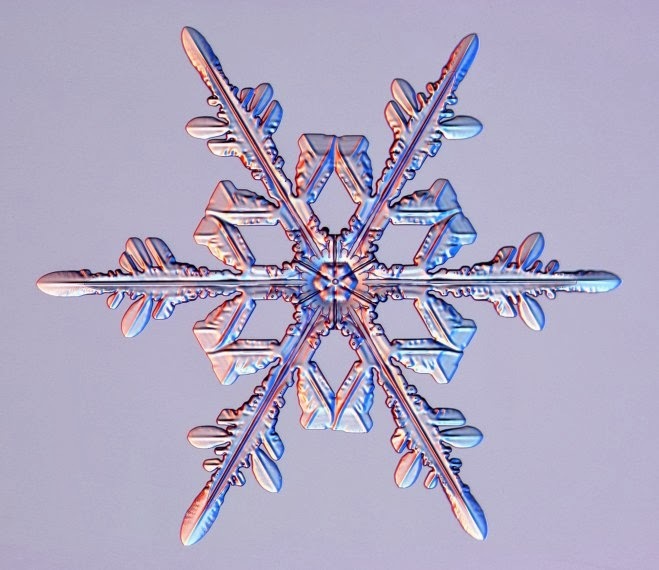 CalTech’s Snow Crystal website has a helpful page describing the types of snowflakes. 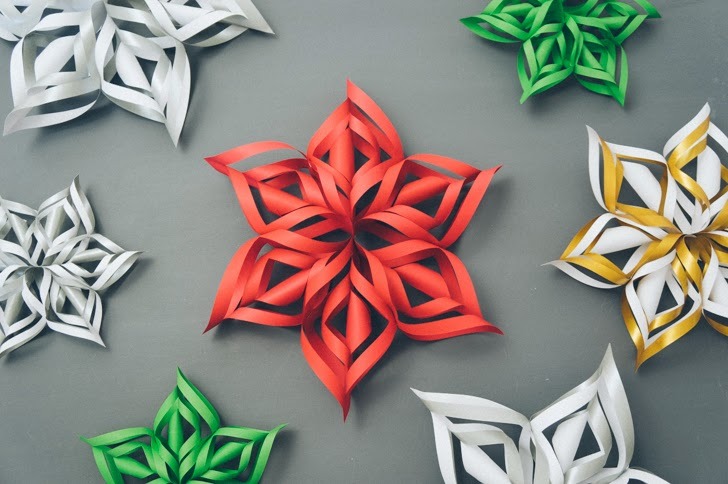 Invite students to make three-dimensional paper snowflakes in an activity that incorporates math, fine motor skills, and art! The snowflakes can be made from light cardstock, construction paper, or newspaper. For a unique look, invite students to use two-sided paper or paper with drawings on it. Once the snowflakes are complete, arrange to use them as decorations in a local community center, senior center, or hospital. You can view the full tutorial for making three-dimensional snowflakes at Handimania. There are lots of different ways to describe snow. Skiers and snowboarders use colorful terms for the different textures of snow and people who live in cold climates often have a range of snowy descriptors. Share some terms with your students and discuss why people would need different words for “snow.” Ask students to research other terms or to come up with some of their own. 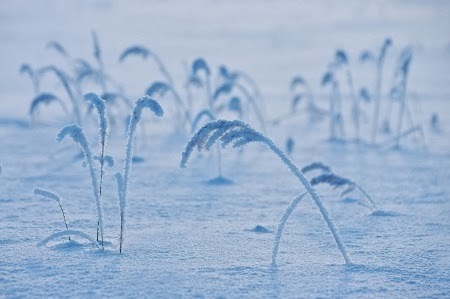 Invite them to use creative snow descriptors in a poem or song. For a list of terms, visit ThinkQuest’s Snow Dictionary webpage. © North American Montessori Center - originally posted in its entirety at Montessori Teacher Training on Friday, December 13, 2013.